National Security Advisor Ajit Doval paid tribute to the brave 40 CRPF jawans who lost their lives in Pulwama terror attack. Doval added that the country hasn't forgotten the sacrifice and it will never forget it. New Delhi: India’s National Security Advisor (NSA) Ajit Doval said the country’s strong action on terror, including on those who support it, will continue. 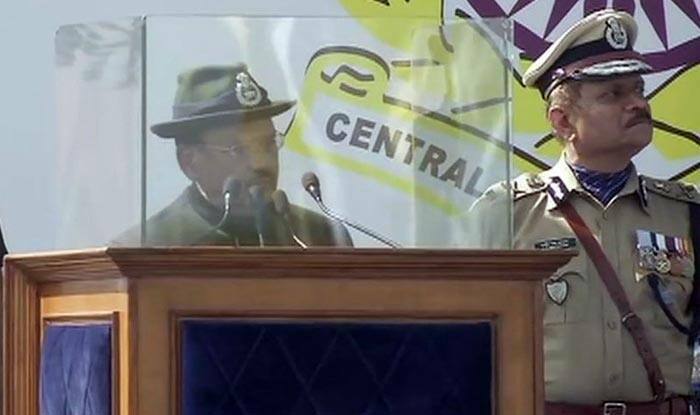 Paying homage to the CRPF security personnel who lost their lives in the Pulwama terror attack, Doval said, “The country will never forget the sacrifices made by them”. Pakistan-based terror group Jaish-e-Mohammed (JeM) took responsibility for the Pulwama attack – which was one of the worst attacks on Indian security personnel in the past two decades. Forty CRPF personnel lost their lives in the terror attack and many were injured. This is the first time since the Pulwama terror attack that Doval spoke at a public event. There wasn’t any cultural programme at the Raising Day celebrations as a mark of respect to the Pulwama martyrs. Since the Pulwama attack, India has withdrawn the Most Favoured Nation status from Pakistan, increasing customs duty on good from neighbouring country by 200% per cent and also conducted a non-military counter-terror strike against JeM camps in Balakot Pakistan.